Indulge in your favourite mobile games or box sets like never before. Are you something of an entertainment junkie? Do you love nothing more than gaming the hours away or binge-watching TV like it’s going out of fashion? If you’re screaming yes, yes, and yes, we’ve got some good news coming your way. 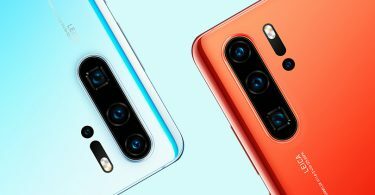 Here are five reasons that the Huawei Mate 20 X is the right phone for you. 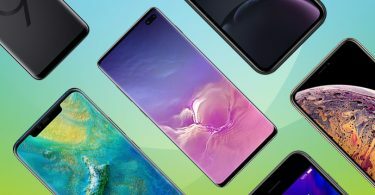 One of the most attractive things about the Huawei Mate 20 X is the screen. 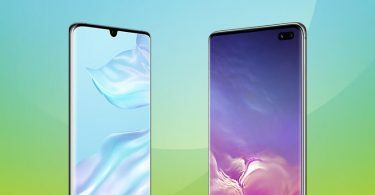 Get ready for a smartphone screen that’s bigger and better than any Huawei to date. The huge 7.2-inch OLED display means that using the device is a real experience like no other. With a crisp display and flawless colour, there’s so much to love here. No longer will you have to squint to see what’s on the device. Instead, you can sit back, relax, and relish in that big screen feel from a smartphone. What more could you want? We know what you’re thinking: That astronomical screen-size is going to present a rather annoying issue – you won’t be able to hold the device in one hand. Wrong! 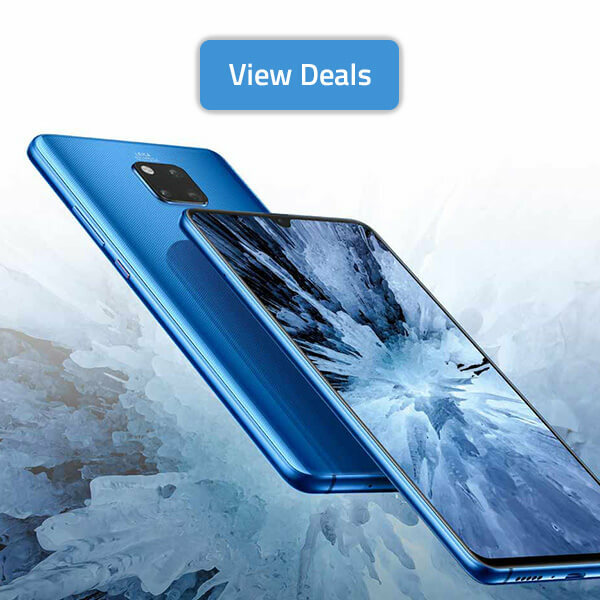 The designers over at Huawei have gone to great lengths to make sure that this is not the case. The precision-crafted design of the device means that it actually fits comfortably in one hand. You should have no problem using the device. That leaves your other hand free to tap away when you’re playing a game or stop and start your video streaming session. 3) It Has All the Speed and Reliability! The last thing you want when you’re playing the latest hit on your smartphone is any interruptions. 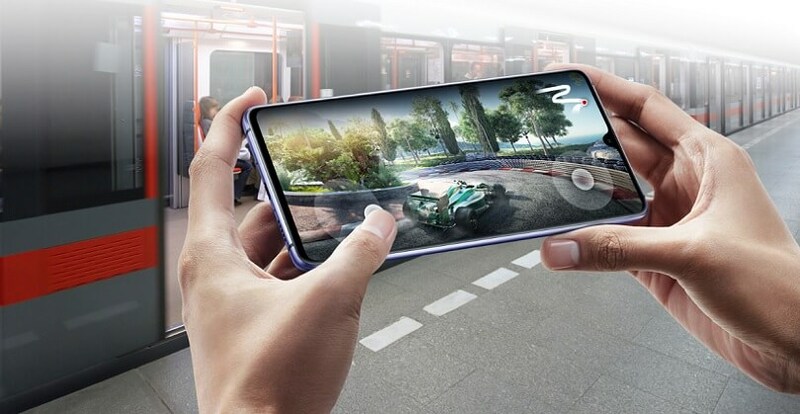 Under the hood, the Huawei Mate 20 X is powered by GPU Turbo 2.0 technology, making it the ideal choice for gamers. Regardless of how graphic-heavy games are, this tech should mean that you get a speedy and reliable experience every single time that you play. You never have to worry. When it comes to power, the Huawei Mate 20 X has more than you might imagine. Packing a huge 5000 mAh battery, the device will keep going for hours on end no matter what you happen to be doing. Whether you’re binge-watching the series everyone’s talking about or playing a completely addictive game on your phone, you can be sure that the battery will keep going and won’t let you down. Add that to the AI-driven aspect of the phone and you can be sure that you will get all the power you could possibly need. The Huawei Mate 20 X is fitted with an awesome stereophonic sound system that gives you a professional level sound quality. It offers a ‘fully immersive audio experience’. 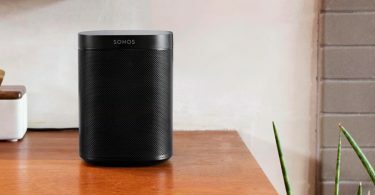 Boasting dual symmetrical speakers at both ends of the device and a super high dynamic range up to 40 dB, there’s no way that you will be disappointed with this one. Nice.